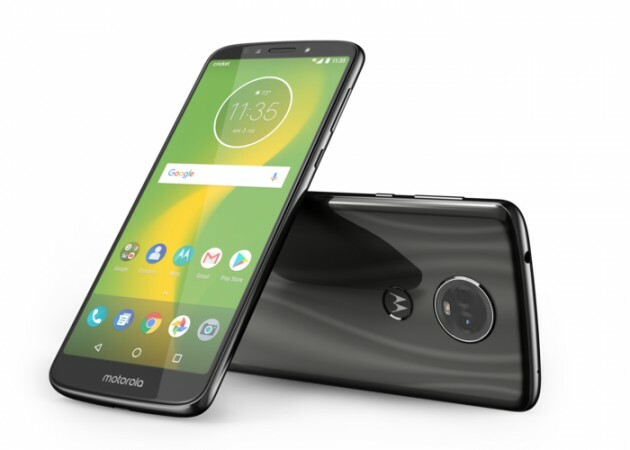 Cricket Wireless has announced a new smartphone dubbed as Moto E5 Supra. The highlight of the phone is its massive 5,000mAh battery with TurboPower fast charging support which can provide up to 6 hours of use on a 15 minute charge. It is priced at USD 179 i.e. roughly Rs. 12,150. 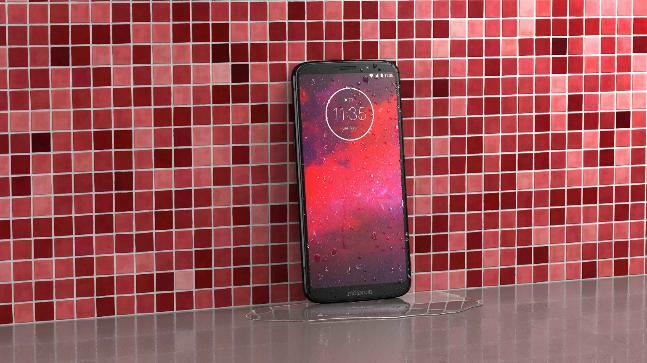 The Moto E5 Supra features a 6-inch HD+ touchscreen display and is powered by a Snapdragon 435 processor coupled with 3GB of RAM. The inbuilt storage capacity of the phone is 32GB, which can be expanded via microSD card. It runs Android 8.0 Oreo operating system out of the box along with some custom Moto Actions and is backed by a 5,000mAh battery. In terms of optics, the rear hosts a 12MP camera whereas the front hosts an 8MP camera for selfies and video calls. Bothe the cameras have LED flash support. The device features a water repellent coating which provides protection against sudden spills and splashes. However, it’s not completely water resistant. Overall, it looks like a solid device for the price it is tagged with.